* 2-In-1 device. combining 1GB USB Flash Memory Stick Drive and Ball Pen. 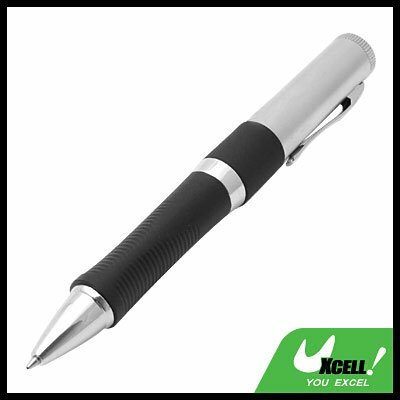 * Such USB Flash Memory Drive together with Ball Pen design is for multiple purpose at office, home, traveling and more. * Quickly transfer and safely carry digital files wherever your business takes you, the portable USB Pen Drive is ideal for all types of digital content.